Bath Industrial Sales, hardware store, listed under "Hardware Stores" category, is located at 56 New Meadows Rd, West Bath ME, 04530 and can be reached by 2074439754 phone number. 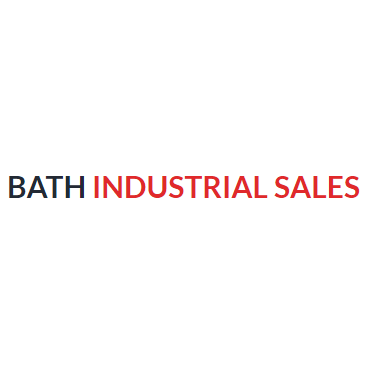 Bath Industrial Sales has currently 0 reviews. Browse all Hardware Stores in West Bath ME. Discover census data for West Bath, ME.